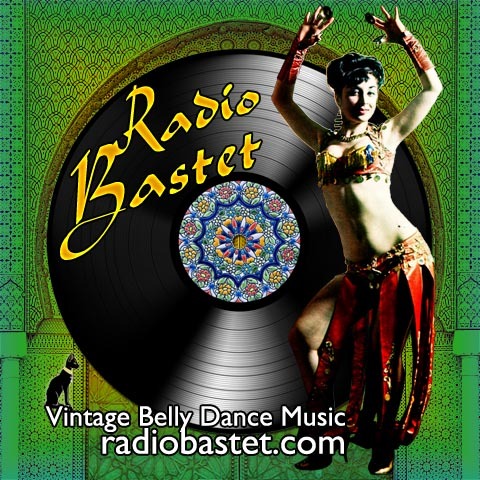 Welcome to archive show #67, featuring the likes of Kahraman, Lutfi Guneri, Omar Ben Jilali, and the "easy listening" king of vintage belly dance, Claude Ciari! The Sabah tune I refer to in this show is a different one than the one that appears here; the original was lost in the Great Sound File Disaster of 2009. Sorry about that! And now, back to the show. My, it's hotter than the Devil's Anvil in here!